Sustainability & Stewardship - Green Fish Label | Oceanfood Sales Ltd. Responsible fishing and aquaculture practices since 1970. 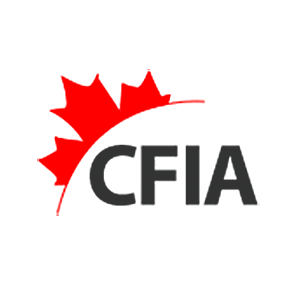 Oceanfood Sales is focused on providing the best seafood products on the market. Understanding the need for high environmental responsibility standards, we strive to build strong relationships with top producers and distributors who share our values regarding responsibility and quality. Food Provenance is the knowledge of where food originates, and how it is harvested, processed, and packaged. We work closely with our partners and can ensure the food provenance of our products. We frequently visit our trade partners, and personally inspect the facilities and sources of our producers. We work with several sustainability-focused NGOs to further ensure that our brands and partners are adhering to processes that are deemed environmentally responsible. Sustainable practices help ensure a healthy ocean environment. We recognize that there is a lack of clarity around environmental and food safe labeling, and that different stakeholders create their own labels. Oceanfoods Sales has made it easier for operators and consumers to identify food that has been sourced responsibly and processed in a way that ensures it is safe for consumption. The Green Fish label is a single seal of sustainability, indicating that one or more of the following organizations or programs has rated the product favourably. Ocean Wise is a conservation program created by the Vancouver Aquarium to educate and empower consumers about the issues surrounding sustainable seafood. 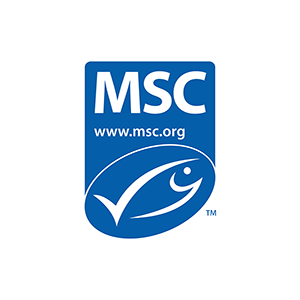 The Marine Stewardship Council is an international non-profit organization established to address the problem of unsustainable fishing, and to safeguard seafood supplies for the future. The Aquaculture Stewardship Council manages the global standards for responsible aquaculture, which were developed by the WWF Aquaculture Dialogues. 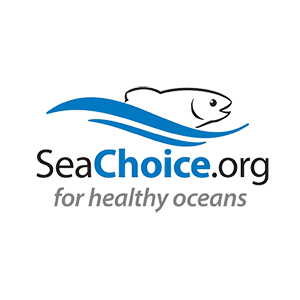 Launched in 2006, Sea Choice was created to help Canadian businesses and consumers take an active role in supporting sustainable fisheries and aquaculture at all levels. The Monterey Bay Aquarium’s Seafood Watch® program helps businesses and consumers choose seafood that’s caught or farmed in ways that support a healthy ocean, now and for future generations. 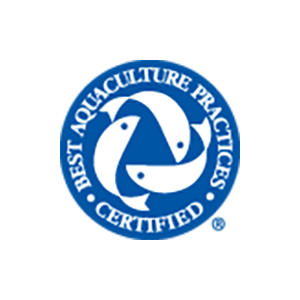 The Global Aquaculture Alliance (GAA) coordinates the development of Best Aquaculture Practices (BAP) certification standards for fish farms, feed mills, hatcheries, and processing facilities. Its standards ensure food safety, social welfare, environmental sustainability, and animal health and welfare. 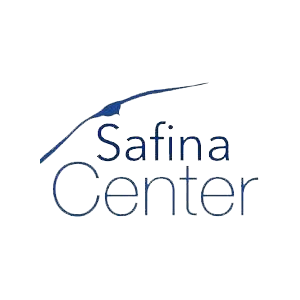 The Safina Center’s (formerly Blue Ocean Institute) Sustainable Seafood Program helps consumers, chefs, retailers, and the medical community discover the connection between human health, a healthy ocean, fishing, and seafood. The Canadian Food Inspection Agency (CFIA) maintains the Quality Management Program Import Licensing for food producers. This is a fish inspection and control system that includes procedures, inspections, and records for the purpose of verifying and documenting the processing of fish, and the safety and quality of fish processed in, exported from, or imported into Canada. 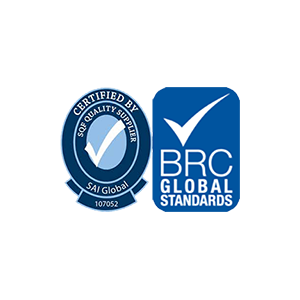 The Safe Quality Foods Program (SQF) and British Retail Consortium (BRC) food safety standard are key food standard programs recognized by the Global Food Safety Initiative. They are Australian and British programs, respectively, and focused on ensuring that food products meet the highest standards of food safety for the Pacific, European, and international markets.